Below are the most recent cash dividends paid by ANH, and the Ex-Dividend Date of the dividend. The percent difference from one dividend payment to the next has also been calculated for your convenience. See complete list of dividend payments for ANH. Anworth Mortgage Asset Corporation is a mortgage real estate investment trust (“REIT”). Our principal business is to invest primarily in mortgage-backed securities on a leveraged basis. Income generated for distribution to our shareholders is based primarily on the difference between the yield on our mortgage assets and the cost of our borrowings. We qualify as a REIT for federal income tax purposes and are not subject to federal corporate income taxes on distributions to our stockholders. 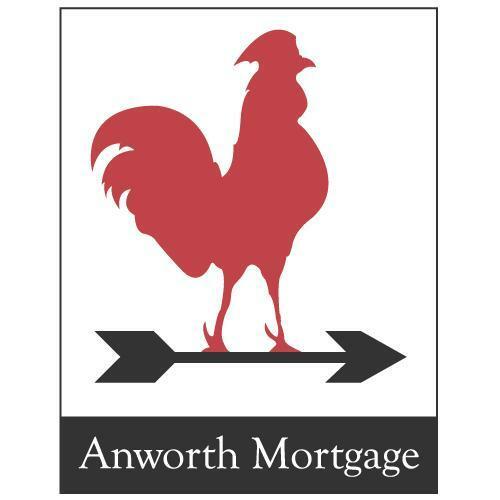 Anworth Mortgage Asset Corporation was founded in 1997.